City Kids Camp provides an escape for inner-city Chicago youth to an environment free from violence, drugs, and gangs, in the natural and peaceful residential summer camp setting. City Kids Camp will provide this experience again in the Summer of 2019. After hosting camp on their property in Dixon, Illinois for the past three years, founders Hector and Diane Corona have invested in a new fully-equipped camp facility. City Kids Camp is in Lewistown, Illinois, about three hours south of Chicago. There, the campers will find 167 acres of enjoyment. The camp has rustic cabins, a main lodge, gymnasium, game room, an outdoor pool, sports fields, a three-and-a-half-acre pond and plenty of biking and hiking trails. City Kids Camp hopes to host 400 disadvantaged kids over four one-week sessions this Summer. Our dream is to expand the number of camp sessions and bring as many kids to camp as possible in subsequent Summers. The camp is totally free to the campers and their families. Our goal is to never turn away a child that wants to attend. The campers will experience all the adventure of camp, in a beautiful, natural setting and be showered with care from dedicated volunteers, counselors, nurses, teachers, mentors and motivational speakers. Everyone works with the campers to build confidence and self-esteem, and encourages them to respect other. 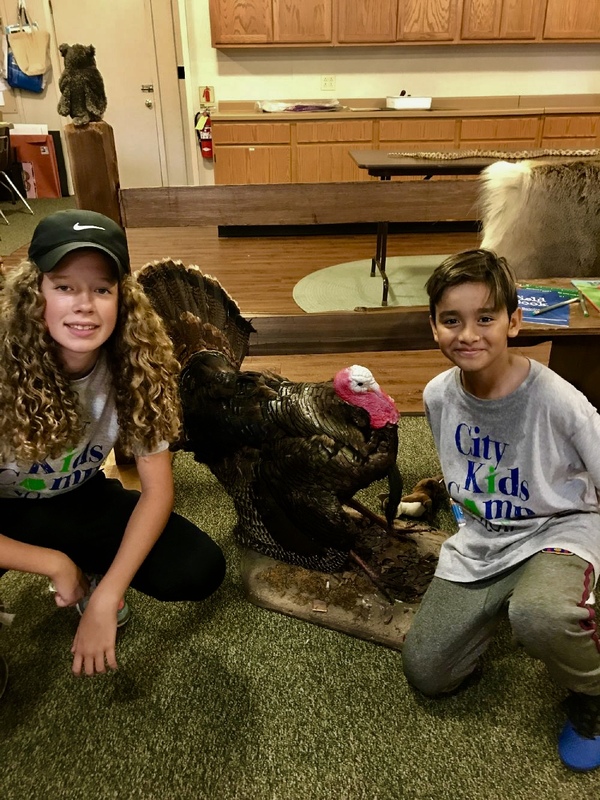 City Kids Camp is a true retreat for the kids and those that have experienced it over the past few years have had remarkable results.